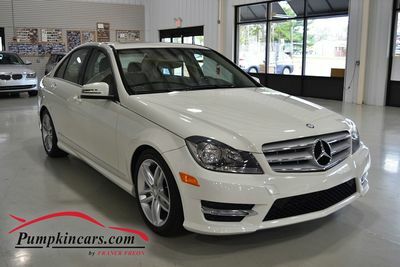 Pumpkin Fine Cars and Exotics: ALL WHEEL DRIVE SPORT C300 WITH THE BEST LUXURY COLOR COMBO!!!! 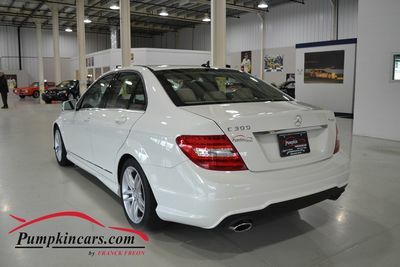 ALL WHEEL DRIVE SPORT C300 WITH THE BEST LUXURY COLOR COMBO!!!! Power Steering and MUCH MORE!!! **NEW PRICE! **THIS IS EVERY COLLECTORS' DREAM!!! A FABULOUS 5- Series FOR you !!! PUMPKIN CAR OF THE DAY! BEAUTIFUL LEXUS ES 350!! Don't miss out on this Xtraodinary X1 !!! Do you FANCY this FORD FOCUS?!!! Check out this MERCEDES BENZ GL450!!!! Beep, Beep! Check out this Jeep! WE BUY CARS EVEN IF YOU DON'T BUY FROM US!!!! EXTREMELY AFFORDABLE SUV WITH 3RD ROW SEATING!!!! JUST IN TIME FOR CONVERTIBLE SEASON!!! !